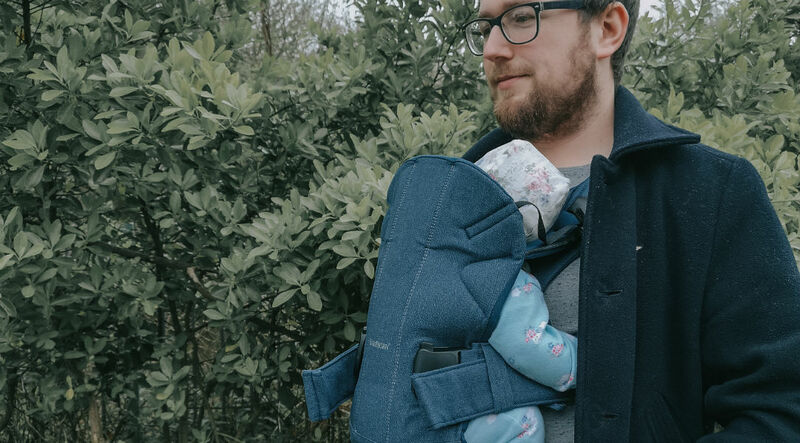 We love babywearing kit here at KIDLY. So when BabyBjorn told us it had re-launched its Baby Carrier One, we got all 💃🏻😍. So, to mark the occasion and really put it to the test, we reached out to three of our KIDLY Parents, who each have very different lifestyles. Meet Becca, Cathryn and Zoe and see how the baby carrier worked out for them. It may help you decide if it's the one for you too. Zoe is a writer, photographer and mum to Woody (2 years) and Ettie (13 months). As an avid traveller, it was only right that we set her the challenge of taking this carrier abroad and telling us how it fared at the airport and in foreign climes. First off, Zoe was in awe of how useful it was at the airport when she needed both hands. 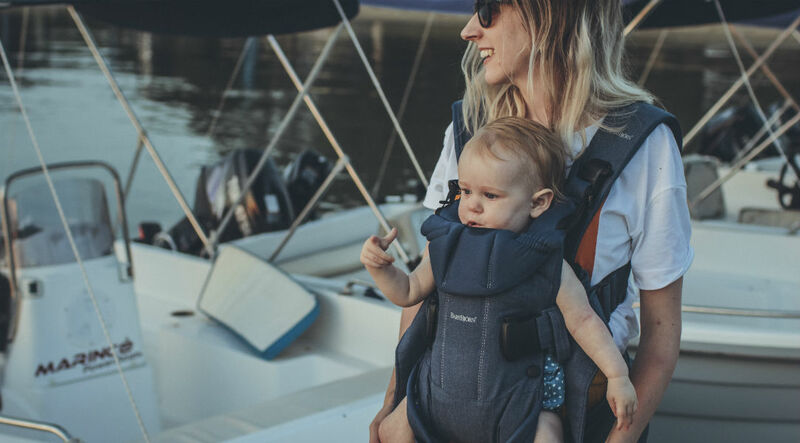 And Ettie was also a fan, babbling and kicking her legs as soon her ‘bum hit the carrier.’ Zoe added that both she and Ettie were comfy and felt supported while using it. Ettie loved being able to see the world when they faced her out. Zoe was thankful that it had given her ‘hands back’ and allowed her to get out and about with a lot less hassle. Cathryn is a writer and mum to Edith (2.5 years) and Norah (12 weeks). Her challenge was to road test the carrier to see how well it performed in terms of comfort and dad wearing it too. Sharing’s caring guys, and let’s be honest, it’s always great to have a product that can help with this! Cathryn loved that the carrier had enabled her to be hands free - essential when you have a newborn and toddler in tow. Wearing it around the house, she was able to prepare dinner easily. And when it came to support, she raved about how much this piece supported Norah’s head. She said it fared so much better than some wraps and carriers, which simply didn’t have the same level of support and couldn’t be shared. 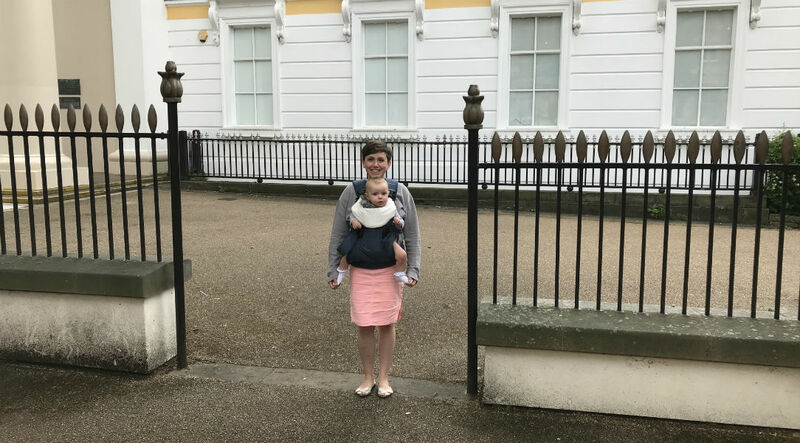 So there it is, a real life account of the BabyBjorn Carrier One. We love the cool denim colour option and the fact it’s soft and ergonomic. We also thought the two height positions and wide, fully adjustable seat area were worth a mention. Oh, and the fact that it’s simple to just swivel the whole baby carrier easily from your front to your back.